At Orchard Park Apartments, our convenient Edgewater Park location in Burlington County puts you in the center of it all. Orchard Park’s perfect location in the heart of Burlington County makes it the ideal address for those who love to live at the center of it all. From here you can take a leisurely stroll to local stores or take advantage of our easy access to public transportation and routes throughout South Jersey and Philadelphia, including bus routes 409 and 419. We are also just minutes from Route 130, I-276, and 1-295 so whether you are commuting to Trenton, Camden, Philadelphia, or New York City, it is easy to get where you need to go. Enjoy the outdoors at nearby Edgewater Park and explore Silver Lake Nature Center and Rancocas Nature Center. With so much to do close to home you will never have a boring weekend! 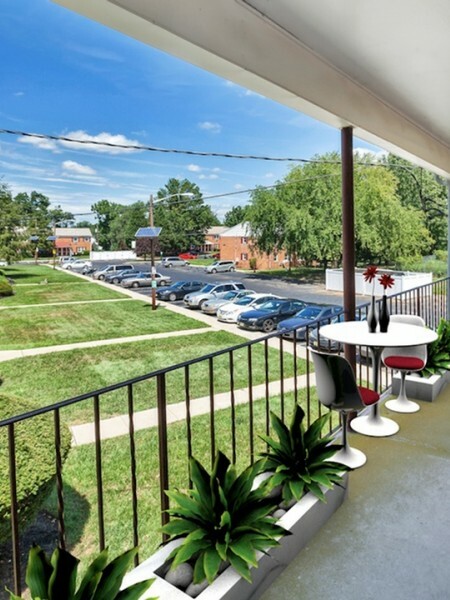 Of course, a great location demands a great apartment home, and our community lives up to that challenge with spacious one and two-bedroom garden apartments, stylishly appointed with wall-to-wall carpeting, huge closets and large balconies or patios. Our homes also include heat and air conditioning, cable ready access, and private entrances so you can feel secure. Best of all, while you’re enjoying your new Orchard Park apartment, your furry friend will be sharing the good feelings right by your side at our pet-friendly community. Unlike our competitors, we don't have a pet weight restriction, so we welcome furry friends of all shapes and sizes. Expand your living space beyond your front door with a selection of community amenities you won't find anywhere else. Our sparkling swimming pool surrounded by an abundance of lounge chairs and relaxing sundeck make it easy to enjoy the outdoors. Enjoy conveniences like on-site laundry care centers, free parking, and access to our resident portal for the ease of online payments and services requests. Our community is also a short walk from public transportation shopping, and dining. Have it all right at your door.  Visit us online or stop by today to begin making Orchard Park your new home!